The bar world has embraced the use of foraged plants and materials in its cocktails in recent years. This comprehensive guide gives the lowdown on how to prepare drinks using only all-natural, gathered ingredients. Featuring 30 cocktail recipes, the book guides readers on how to source and process all-natural ingredients by hand and transform them into environmentally-responsible drinks. The tome also features a glossary of essential terms for the aspiring wild mixologist. 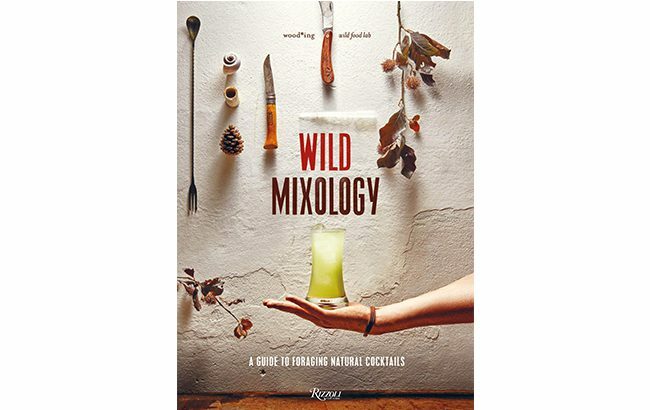 Wild Mixology: A Guide to Foraging Natural Cocktails is available to pre-order for £22.69 (US$29) on Amazon UK. It will be released on 28 April.